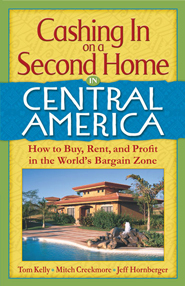 Tom Kelly, former real estate editor and sports reporter for the Seattle Times, has been talking and writing about real estate for more than a quarter of a century. 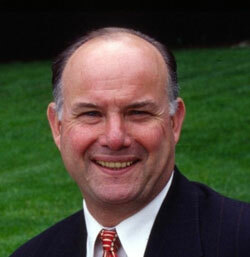 In addition to being a radio talk show host his syndicated column is carried in more than 40 newspapers including the Los Angeles Times, Miami Herald, and the Portland Oregonian. 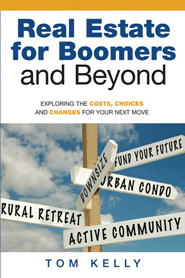 Kelly has also authored and co-authored a number of books on the subject - How a Second Home Can Be Your Best Investment (2004), The New Reverse Mortgage Formula (2005), Real Estate for Boomers and Beyond (2006), Cashing in on a Second Home in Mexico (2007), and Cashing in on a Second Home in Central America (2007). 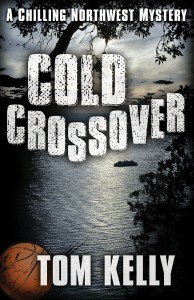 Kelly drew on his sports background to write his first novel, the Northwestern mystery Cold Crossover (2013). The story centers around retired coach Ernie Creekmore and high school basketball star Linnbert 'Cheese' Oliver whose lives spin out of control after all goes wrong at the state finals. 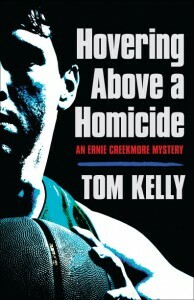 Kelly's second novel Hovering Above A Homicide (2014) once again features retired coach Ernie Creekmore who has been asked to solve a mysterious murder. 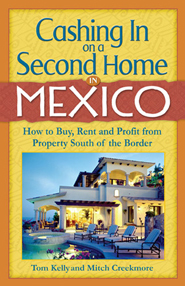 For more information on Tom Kelly and his books please go to http://www.tomkelly.com/.